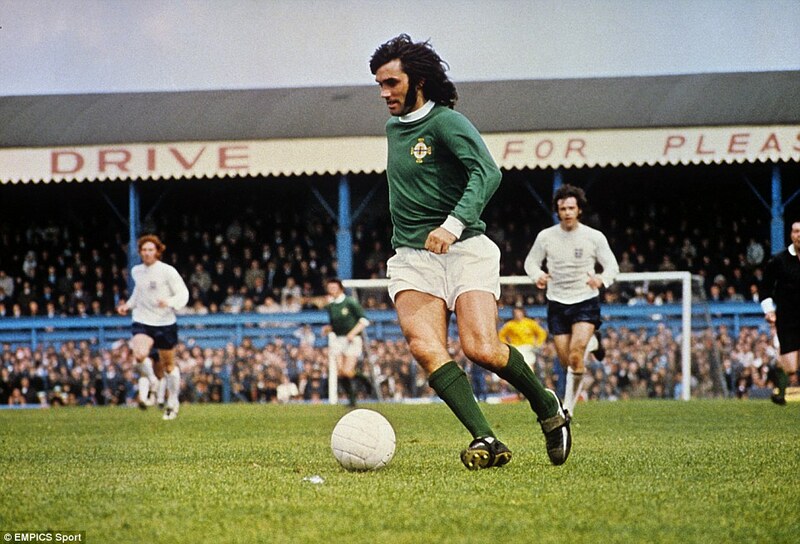 George Best received his first ever-red card for Northern Ireland for throwing mud at the referee in 1970. The incident occurred in a Home Nations clash between the boys in green and Scotland at Windsor Park. “At Windsor Park in Belfast we came away with a 1-0 win, courtesy of John O’Hare. There never seemed to be a dull moment with Scotland and that game seemed to be no different. “It was a lousy affair, with lots of grappling and some meaty tackles flying in all over the pitch, so it was no surprise when there was a red car, although the circumstances were a bit odd. “It was George Best who was in the middle of it all, as usual. He’d missed a couple of decent chances and was starting to let frustration get the better of him, complaining to the referee that he was being fouled. “When his claims for a free-kick were waved away, best bent down and picked up some clumps of mud and tuef and hurled them at the referee. same time? This may become a problem with my internet browser because I’ve had this happen before. web site by accident, and I’m stunned why this twist of fate didn’t happened earlier!